Thadd+Friends: BBP's Burger of the Month. 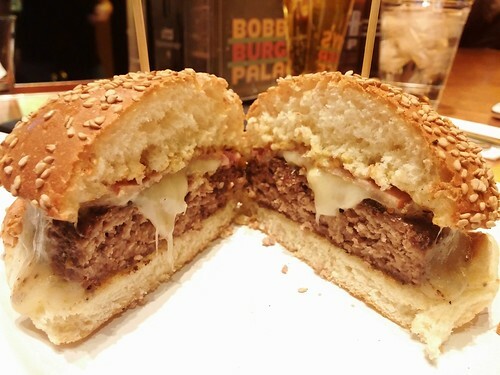 BBP's Burger of the Month. 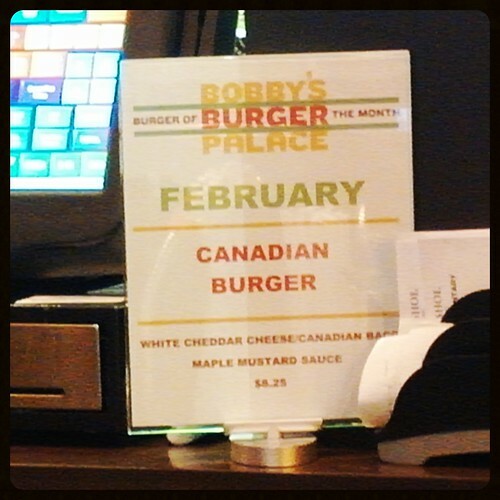 at Bobby's Burger Palace, Canadian Burger. Let's see what this is all aboot, eh?